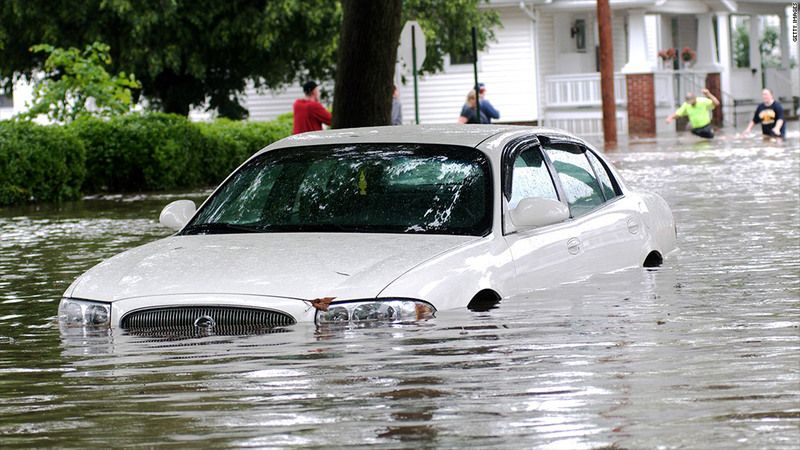 Water and cars don't mix, but it can be hard to know just what to do if your car gets flooded. 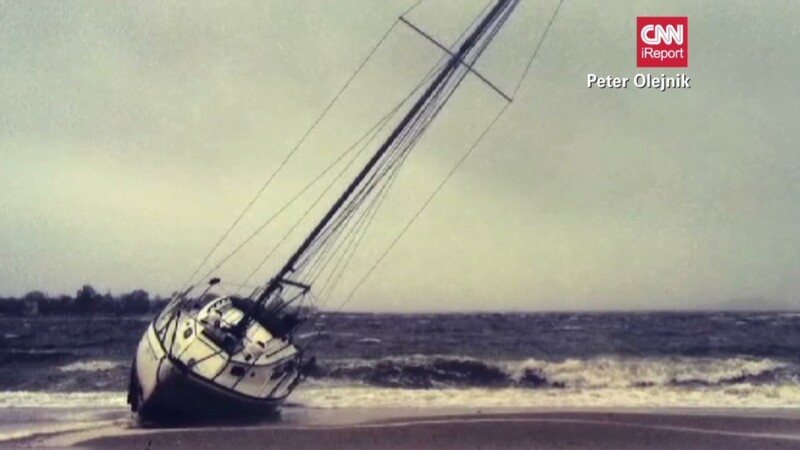 Superstorm Sandy flooded thousands of cars up and down the Northeast. If your car got swamped by the storm, here's what you need to know. Call your insurer: If your auto insurance only includes liability coverage, then you're not covered for this. What you need is "comprehensive" insurance, said State Farm spokesperson David Phillips. If you are covered, call your insurer or agent right away, said Phillips. Insurance companies are getting lots of calls right now, so it may be a while before a claims adjuster can come out, he said, but postponing the call only slows things down more. In the meantime, take pictures of the damage. Then do anything you can to keep things from getting worse. For instance, if your car's windows are broken, leaving the interior exposed to more rain, you might want to cover your car with a tarp. And keep your receipt for that tarp or anything else you buy, said Phillips. Your insurer can usually reimburse you for those expenses. Should I try to start my car? If possible, avoid starting or driving the car until it's been inspected, according to State Farm insurance. Starting a water-soaked car risks more damage. If the seats are dry it's unlikely the water got high enough to reach critical components. In this case, you might be able to go ahead and crank it up if you must, said Mike Calkins, manager of Approved Auto Repair with the automotive group AAA. Also, check the air filter, which is easy to find and access under the hood. Pop a few clips and you can check to see if it's wet. If it is, do not try to start the engine. What if my car's interior got wet? Don't think that just leaving your car windows open will dry out the car and solve your problems. A wet interior will most likely require professional help, said Calkins. Upholstery and carpeting can trap water. The carpeting, in particular, can keep moisture pressed against metal body parts underneath, possibly causing rust. Also, moist upholstery and fabric can grow mold, which isn't just a threat to your car, he said, but a threat to your health. If your car has any significant moisture inside, call your insurer. A good body shop will have the expertise to disassemble the interior, dry out what can be saved and replace what can't. "Repairing flood damage can be as extensive and as expensive as restoring a classic car," he said. What if water got into the engine compartment? The engine itself isn't what you should be worried about. Mechanical components can be dried out and should be just fine. The problem is that modern cars have lots of microelectronics and those can be damaged by even brief exposure to water. Also, various fluids -- like brake and power steering fluid -- can become contaminated with water. Those fluids will need to be drained and replaced. Don't try to dry it out yourself. It seems like an easy thing to DIY, but cars and even homes have been burned down by people attempting to dry out their wet car with space heaters or hair dryers in the driveway or garage, said Calkin. Let the professionals do it. Don't try it yourself.